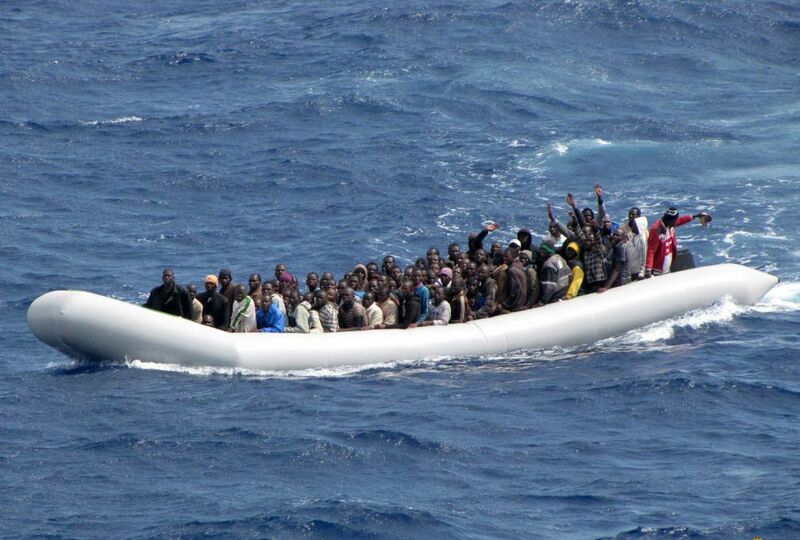 Libyan coast guard intercepts packed migrant boat – Zeepertje.com – Facts Fun & News on ISLAM, "The religion of peace"
TRIPOLI/ROME: Libya’s European-backed coast guard on Saturday turned back more than 150 migrants trying to reach Italy by boat amid its heightened efforts to block such crossings of the Mediterranean. The migrants, packed into a single rubber boat, were intercepted off the coast between the towns of Al-Khoms and Garabulli, east of Tripoli, after traveling through the night. The boat was close to an Italian coast guard ship patrolling in international waters when they were cut off and taken aboard a Libyan vessel, dashing their hopes of reaching Europe. The rubber boat was being rocked by heavy waves and the motor had cut out. “We were shouting, ‘they are blocking us, they are blocking us’. We were crying, pleading for help,” said Patrice Emani, a 27-year-old from Mali. He said he was making his second attempted crossing from Libya. He was detained in the western Libyan city of Zawiya earlier this year, but his family paid for him to be released. Volgende De ware islam zoals beschreven in de koran, hoe lang blijft u onwetend? 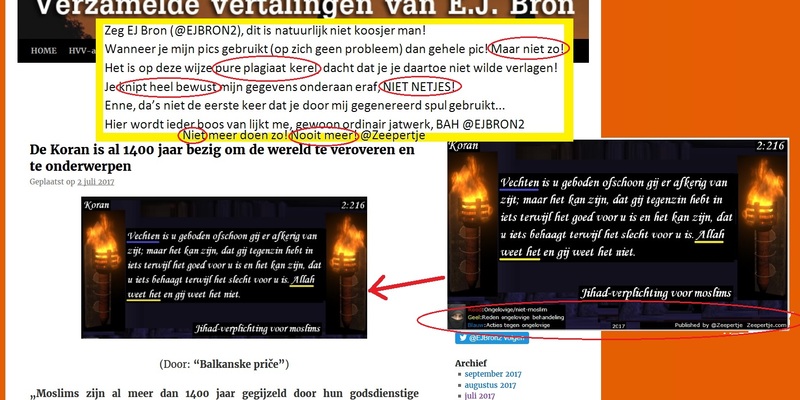 Stop de verdere islamisering in Nederland!